Pray for the people affected by earthquakes and mudslides and floods and fires. Pray for the hearts and minds of those who’ve witnessed the hatred and violence that exists in our world. Pray that Mother Earth is able to withstand the destruction we humans are wreaking. Pray for the patience to work all day, cook dinner, do the dishes and get your children to bed. Pray for the ability to celebrate other’s success or joy or new love, and trust that yours is coming. Pray to be of service, to find happiness, to make good friends. It doesn’t matter who you pray to, only that you share what’s in your heart. Hand it over. Offer it up. Send it out into the world. Over and over and over again. 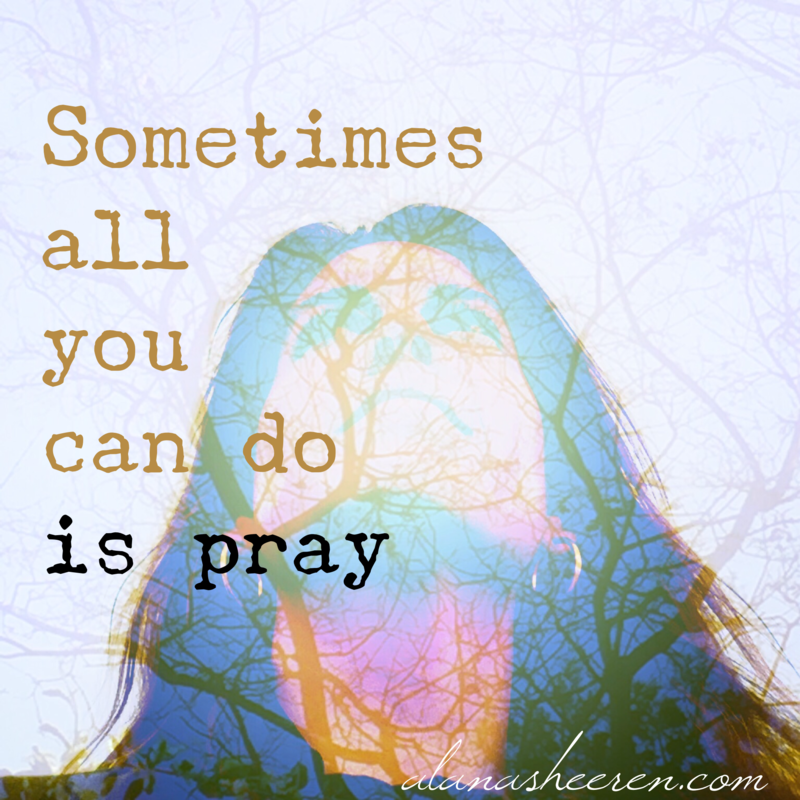 What’s your prayer this week? P.S. The Shine e-book has arrived! 28 simple practices to bring more ease and grace into your life. More info here.